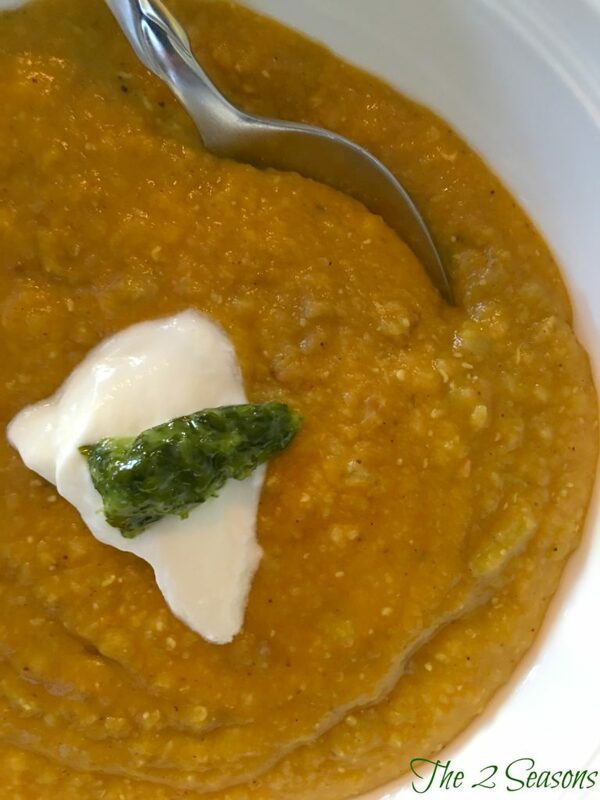 This delicious lentil soup from Gordon Ramsey is easy and delish. When we were having our family get-together at Jordan’s last week for Easter and Little Miss’s baptism, Yankee did a lot of the cooking. He baked bagels, baguettes, and rye, (he used this method) and he made a delicious frittata for breakfast and lentil soup for dinner one evening. The soup was so delicious that I wanted to lick the bowl. It is a recipe from this book by Gordon Ramsay, and we think you will like it. 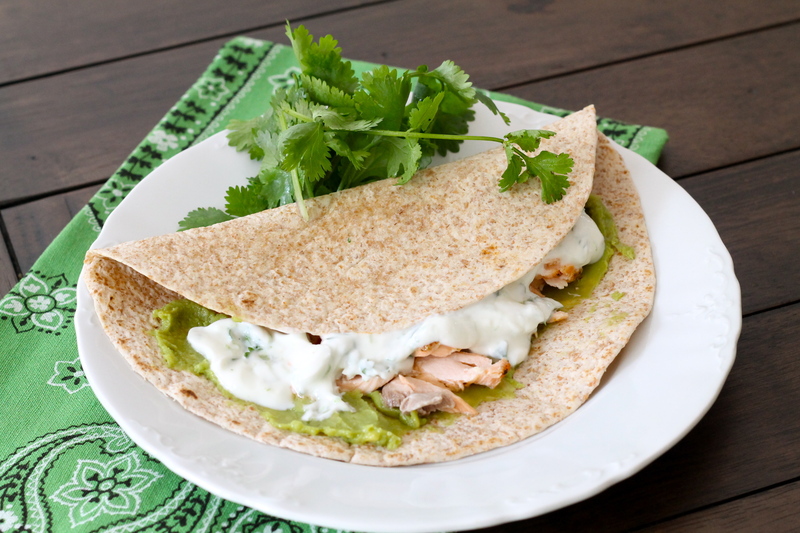 The book is loaded with healthy and flavor packed recipes. I should mention that if you are on a budget, this delicious soup will feed a family for just a few dollars. It is packed with flavor, nutrition, fiber, and goodness. Combine it with a nice green salad, cornbread muffins, grilled cheese sandwiches, garlic bread, pesto monkey bread, or homemade bread, and you will have yourselves a satisfying feast. Rinse and clean lentils in cold water and drain. Heat olive oil in a pan and add the onion and garlic. Saute 4 - 6 minutes until lightly golden. Stir in the spices and tomato puree and cook another 2 minutes. Add the lentils and pour in the stock to cover. Bring to a boil, then lower the heat and simmer, uncovered, for 25 - 30 minutes, stirring occasionally, until the lentils are very soft. (You may need to add a little water if it seems too thick.) Taste and adjust seasoning. Ladle half of the soup into a blender and blend to a puree, then pour back into the pan. The soup should be somewhat chunky. Adjust the consistency again if necessary, adding a little boiling water to thin it down. 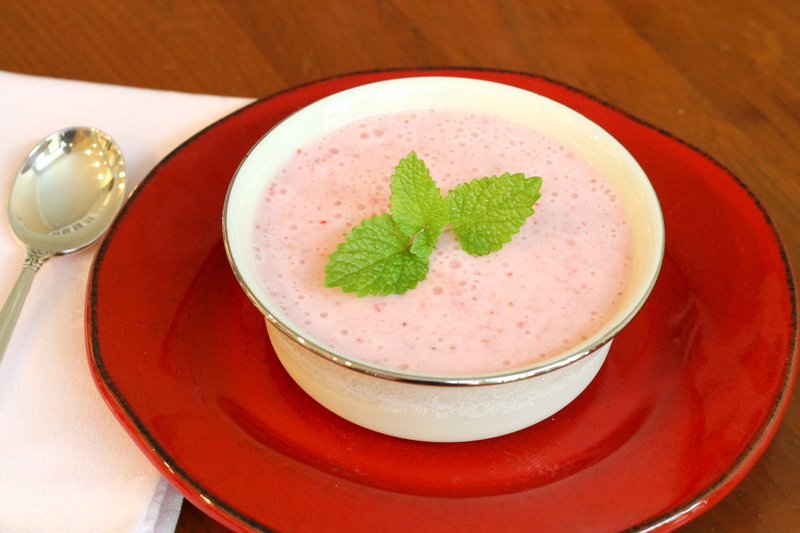 Ladle the soup into warm bowls and top with a spoonful of yogurt and cilantro. 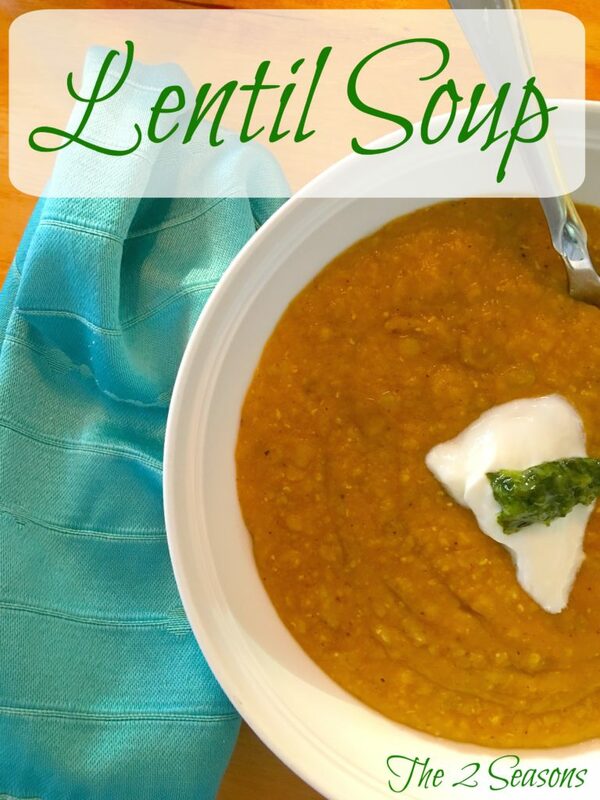 This lentil soup was so good that I made it for Mike and me this week. I just omitted the spices that I didn’t have on hand, and it was still spot on. If you are interested in any other soup recipes, we have some here, here, here, here, and here. 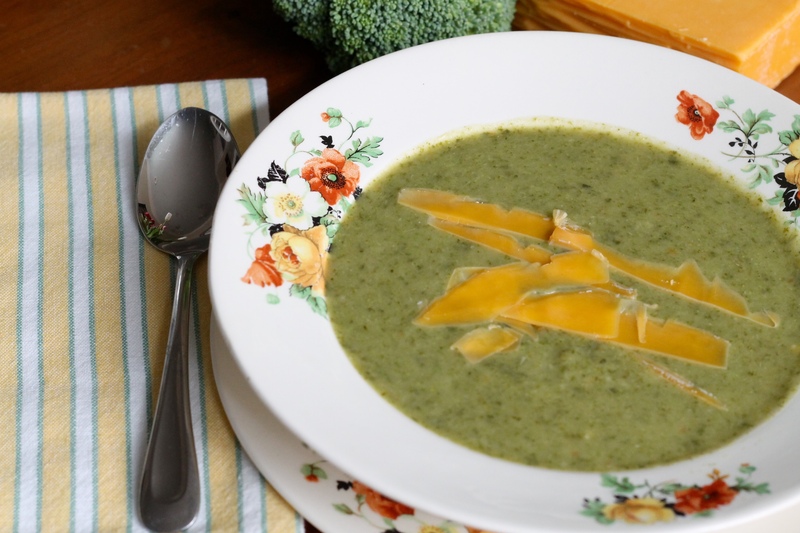 It’s going to be cold in lots of the country this weekend (we are expecting three to five inches of snow here in Lexington), and soup might just be the food to help keep you warm. If you have a family member or friend who is a little under the weather, make a pot of soup, and perhaps it will make them feel a little better. Have a wonderful day. Thank you all for spending part of your day with us. We really appreciate each of you. We will see you Monday. Love this yummy soup. Thank you for posting! This sounds perfect. I love lentils, I will fix this soon.